I would like to know if any country has a policy of strictly limiting the growth of the money supply to the total wealth of the nation. 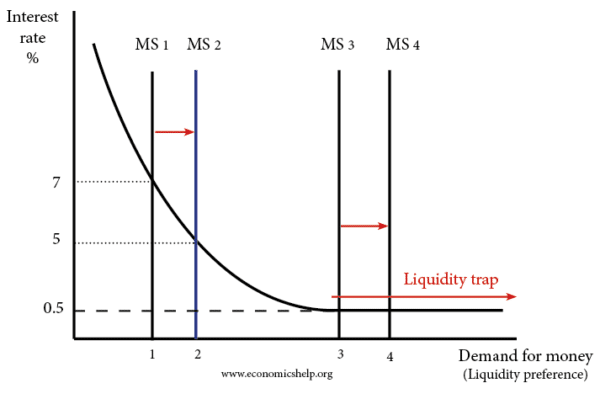 can inflation exist without an increase in money supply? 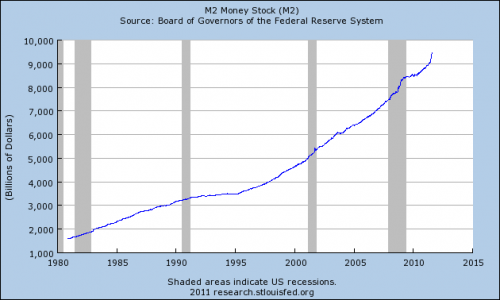 How is inflation and deflation to money supply? Link between Money Supply and inflation How is inflation and deflation to money supply? 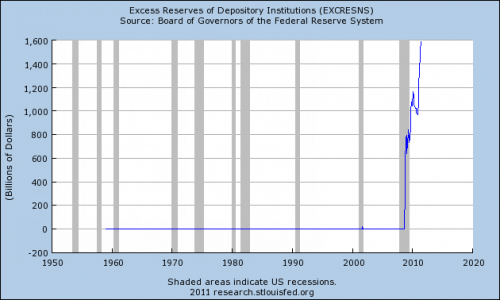 If the fed has issued $100, while holding assets worth a total of 100 oz. of silver, then each dollar will be worth 1 oz. If the Fed then issues another $200, which it uses to buy a bond worth 200 oz. of silver, then the Fed now has $300 laying claim to 300 oz. worth of assets, so the dollar remains worth 1 oz., and there is no inflation. This is according to the Backing Theory of money. 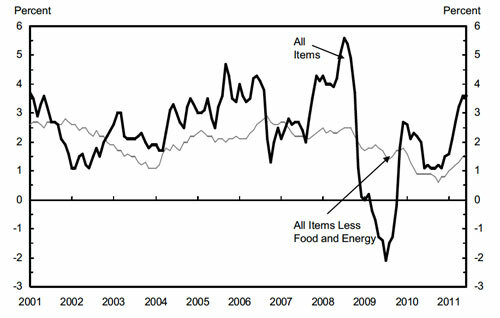 The Quantity Theory of money says that the Fed’s assets are irrelevant to the value of the dollar, and instead attributes inflation to changes in M, V, and Y. The Quantity Theory, unfortunately, is the only theory that gets any attention in the macro textbooks. How, increasing the money supply is not necessarily inflation? 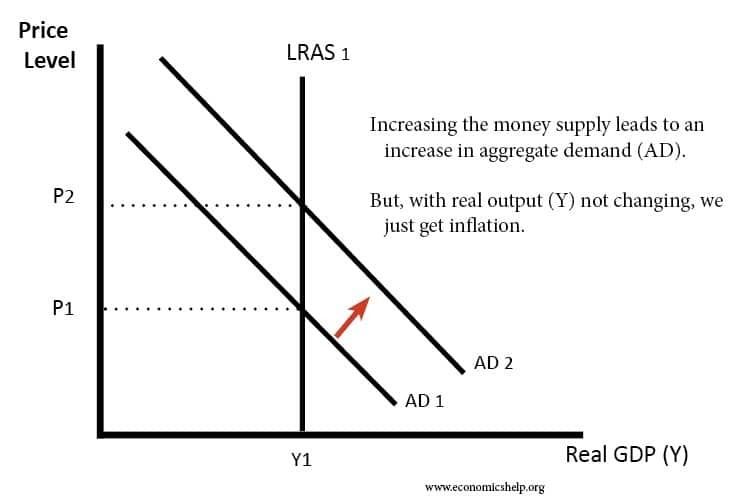 Perhaps the best definition of inflation is that inflation is an increase in the money supply. If the U.S. increased the money supply by 5% today, your prices at the stores would not take an immediate leap of 5%. It would take a while for you to notice the inflation, but it happened immediately. 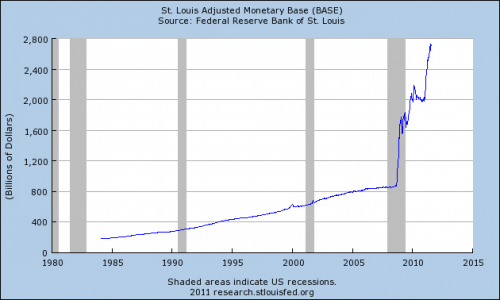 Expansion of the money supply is inflation. The political implications of Central Bank (Federal Reserve) policy decisions prevent honest discussion of the issue. 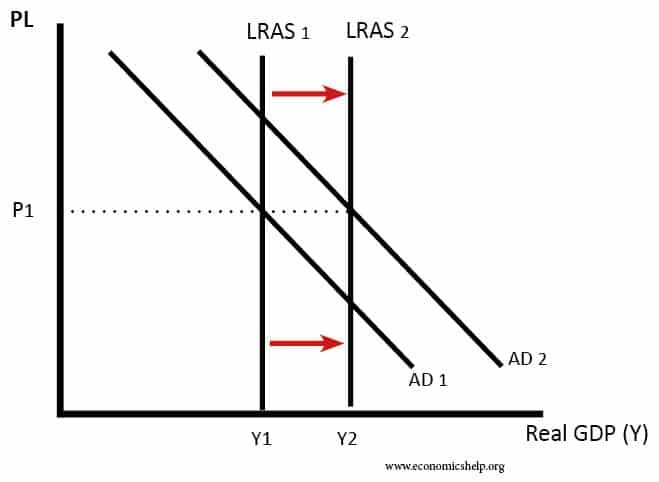 The manipulation of the money supply and its affect on a country’s citizens is obvious; yet, while prices increase a legion of academicians come forth to say it ain’t so.